Mitchell Mann won the fourth Challenge Tour event of the season by beating Dylan Emery 3-0 in the final in Fürth, Germany. Birmingham’s 26-year-old Mann won six matches at the tournament to take the £2,000 top prize. 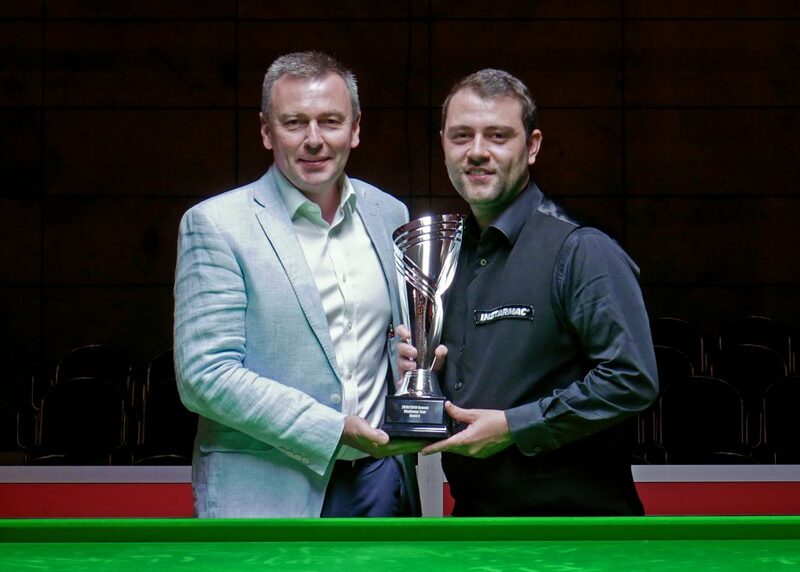 He goes top of the Challenge Tour rankings, with the top two at the end of the ten-event series to be promoted to the World Snooker Tour. Mann reached the semi-finals of the Paul Hunter Classic at the same venue in Fürth in 2017 and also qualified for the Crucible in 2016. He was relegated from the pro tour at the end of the 2017/18 season but is now looking to bounce back. The next Challenge Tour event is in Derby on September 18-19. For all the results follow the feed on Twitter HERE.